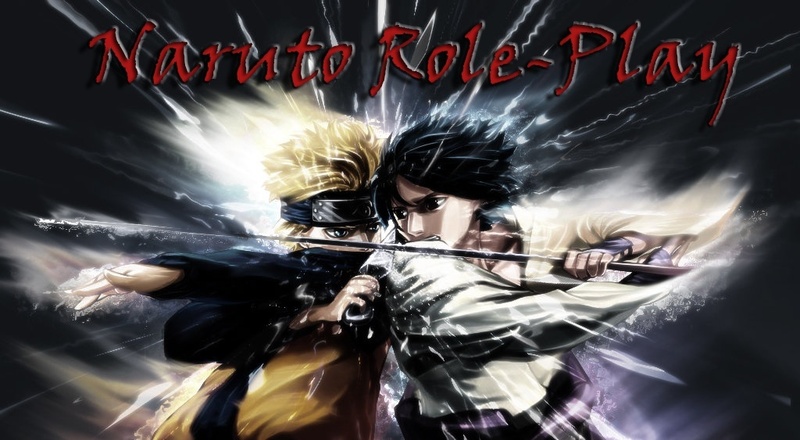 Don't forget to read the rules, banned Jutsu list, and news guys. Stay up-to-date! Mind the Moderators and Admins in the CB- we do enforce our rules everyone. Okay everyone, Re-post your finished and graded characters in Graded Characters. Read the topic "Explanation" as well, please! Have a comment or suggestion? PM one of the Moderators, who will show it to the Administrators. Remember, Moderators are your bridge to the Admins! 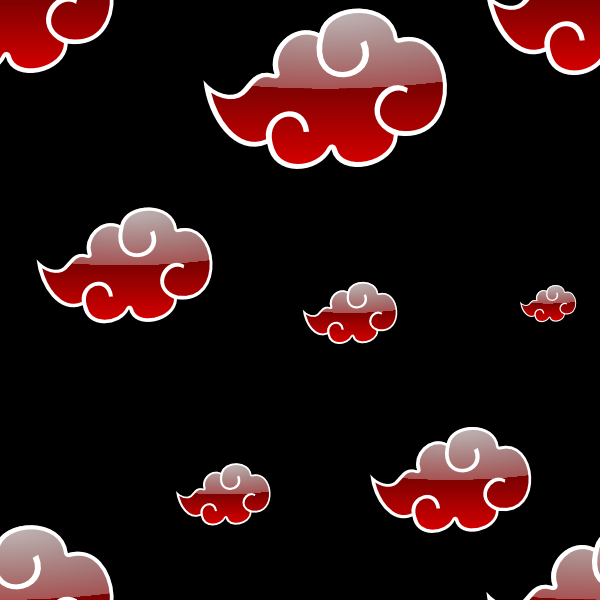 Those of the Akatsuki preside here. Your name and Graded Page will go below.